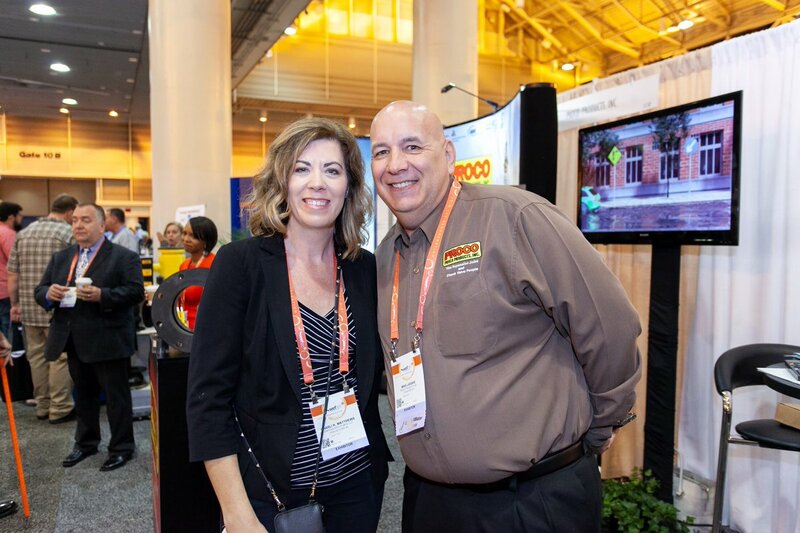 The 2019 IDCO Expo will be taking place in Feb. 11th – 13th in Houston, TX. IDCO is a co-operative made up of distributor members who engage in the distribution of hose & coupling products. The Expo allows members to learn about new product offerings, receive advice on how to sell to customers, attend training courses provided by endorsed suppliers and share and receive valuable industry knowledge. Congrats @MikeLassas 🎉 New President of @ProcoProducts and a hero in my book! Retweeted by Proco Products, Inc.